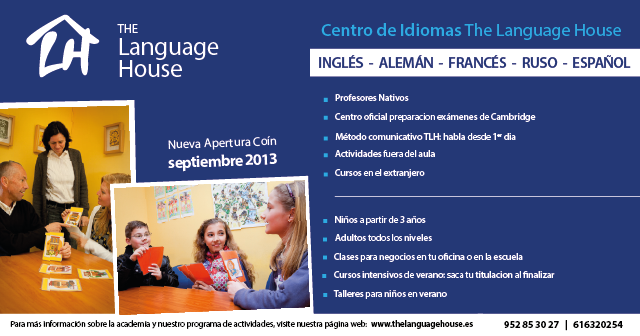 Flyers design for The Language House. 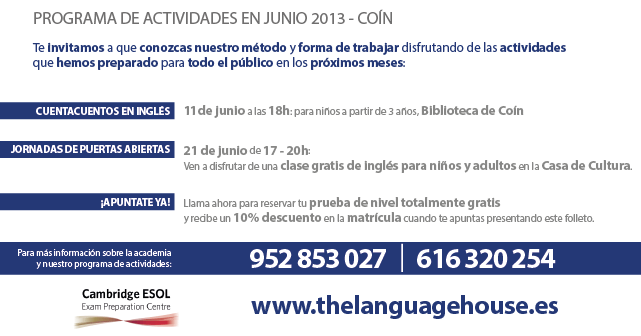 The company is planning to open several language centers in the province of Malaga. This is one of the first actions to be carried out during 2013 to market this openings.